“Ragtime” seemed to touch the hearts and minds of the audience in the Wheelock Family Theatre. 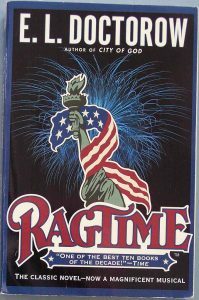 Based on the E.L. Doctorow novel of the same name, “Ragtime” was filled with uproarious music, an exquisite set design, and lavish costumes. Throughout the Tony-award winning musical, the cast was up close and personal with the audience by using the whole theatre as the stage. Performers ran up and down the aisles, and jumped on and off the stage throughout the catchy musical numbers that ranged from gospel to ragtime. Theater-goers were often surprised to see the singing and dancing coming from all around them. 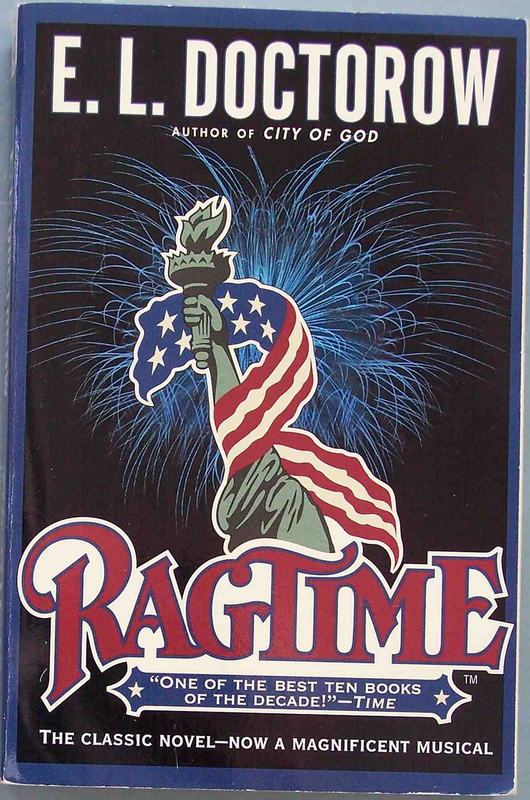 The “Ragtime” plot portrayed the impact of social inequality on three diverse families during the early 20th century and those issues are still relevant today: injustices toward Blacks, the hopes and despair of immigrants, and downtrodden women learning to find their own voices. Set in the early 20th century, “Ragtime” dramatizes the themes through the lives of three separate families whose stories become one. That may have appeared difficult to accomplish but the writers and producers stitched everything together with the music, humor, shock, difficulties and happiness of their characters. The performers portrayed their characters with conviction and power and there was little doubt that they made a connection with the audience. You could hear loud and enthusiastic applause after every performance. “Ragtime” runs until February 17, 2019, at the Wheelock Family Theatre in Fenway.